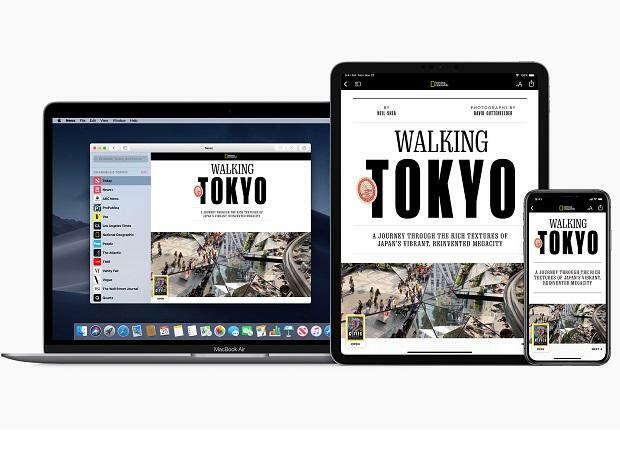 Apple, a Cupertino, US-based technology giant, on March 25 announced the Apple News+ -- a news subscription service with content from over 300 magazines, newspapers and digital publishers. Available only in the US and Canada currently, the service is available via app for iPhone, iPad and Mac. The app will be available in UK and Australia from later this year.